Sort of. Colin Ellard at Psychology Today published an article today called Oppressive spaces, social networks, and the Panopticon. He starts by describing the experience of the Holocaust Memorial in Berlin, which consists of a field that is a grid of giant grey blocks. He put pictures in the article -- It looks bland and unremarkable from the outside, but the photo from the middle of the field gives me a mild sense of vertigo. Finally, he brings it around to his point. The technology that Bentham couldn't master with the Panopticon, designed to constrain and shape the behaviors of the inmates, has proliferated to every corner of society. He cites CCTVs, and speeding cameras -- I would add unmarked police cars, corporate trend monitoring, and viruses. Then, there's the social network. [...T]here may be a perverse irony in the rampant popularity of electronic social networks such as Facebook and Twitter. Many of us use these tools on a daily basis to promote a business, to stay in touch with friends but often simply to place visible markers in the world indicating our whereabouts, our movements, our activities, and our thoughts. [...] it’s worth thinking about the fact that the very same tool that Bentham prescribed for the control of prisoners in jails is one that we’ve now perfected using the Internet. Many of us are building a “state of conscious and permanent visibility” for ourselves, and it doesn’t seem to be unwitting. Of our own free will, we build personal Panopticons. For one of my exploration projects in therapy, I worked with my art therapist on a map of my emotional space. At the center of it, I drew the tower that's meant to be at the center of the Panopticon. I felt as though, wherever I was, however I felt, people could see me -- not that they were necessarily looking, but that there was no aspect of my inner life that I could be sure was safe from scrutiny. 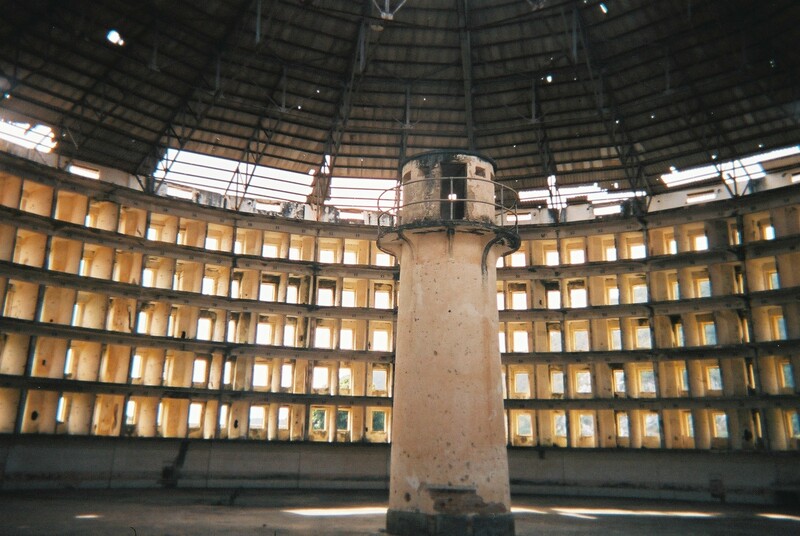 I suspect that the Panopticon will be a useful metaphor moving into a comprehensively networked world.